According to new reports, the US is proceeding with the prosecution of Indian diplomat Devyani Khobragade after her arrest earlier this month caused a huge diplomatic row. Devyani Khobragade’s detention on charges of visa fraud and underpaying her housekeeper led to outrage in India, where she is seen as being victimized. She has denied all the charges and has been released on bail. India has demanded an apology from the US over her alleged “humiliation”. But Press Trust of India news agency quoted American sources in New York as saying that the US is gathering more evidence against Devyani Khobragade ahead of January 13, the deadline for her indictment. The sources said there was no question of dropping the charges against Devyani Khobragade or apologizing for the arrest. 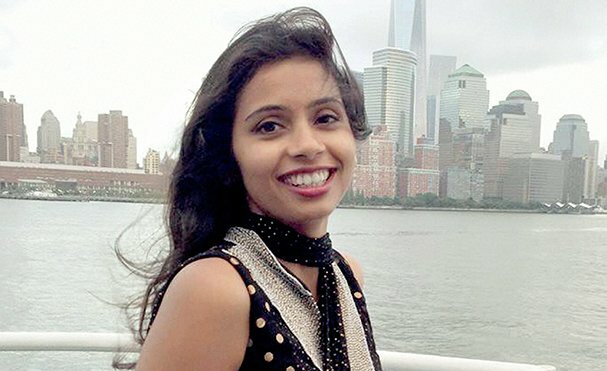 Devyani Khobragade, India’s deputy consul general in New York, was arrested in the city on December 12 on suspicion of visa fraud and making false statements, after being accused of paying her Indian maid below the US minimum wage. Devyani Khobragade, who has been released on bail, denies all the charges and has in turn accused Sangeeta Richard of theft and attempted blackmail. Security barricades around the US embassy in Delhi were removed and a visiting US delegation was snubbed by senior Indian politicians and officials. India is also checking the tax status of Americans working at schools in the country.